Greg Hansen was born and raised in South Arkansas where he was ordained into the ministry in 1983 and sent out by Christian Fellowship Ministries Church. His heart was and is to evangelize, disciple, train, teach, and serve in the body of Christ. He has been on missions to Africa, Sri Lanka, Haiti, Honduras and Brazil. 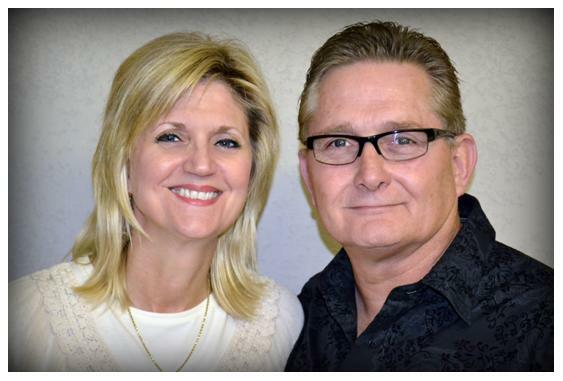 Greg & Sherrie moved to Winnsboro, Texas in 1985 and eventually opened Hansen's Collision Specialists. Upon arrival in Winnsboro they immediately became involved in a local church where they served in various ministries such as children's church, home groups, evangelism, and wherever needed. They also held a Bible study in their home to reach the lost and disciple the new converts. Pastoring and discipleship has always been a call upon their lives. Sherrie Shirley Hansen was born in Winnsboro, Texas. She met and married Greg in 1978, over thirty-five years ago. They have four boys: Michael, Nick, Zack, and Drew, and have nurtured two girls, Lindy and Kristin for many years and who will always be as close as their own. Greg and Sherrie also have fifteen grandchildren that are precious to their hearts. Sherrie homeschooled for 18 years and taught children's church for over 20 years and loves teaching, nurturing, and watching God do the impossible. Her love for God, Greg, her family, and the body of Christ are a testimony of the grace and favor of the Lord Jesus Christ. In January of 2000, His House Ministries was birthed and continues to serve and connect with the community and the body of Christ. They also started a ministry called Morgan's Mercy Mansion Rehabilitation Center, in November of 2005 which continues to reach victims of drug and alcohol abuse. 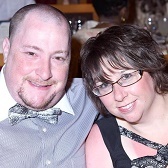 Jeremy and Christi Johnson began serving at His House in February of 2002. They have been married for 18 years and have four beautiful girls, Rebecca, Rachel, Kaidence and Rylee. Together, they have served in several different ministries over the years here at His House as well as other churches. Currently, they serve as our Children's Pastors and Jeremy also serves on the Worship Team. They minister to children from birth to fourth grade. It is Jeremy and Christi's desire that each child will come to know the amazing love of God in his/her life. This is achieved not through "babysitting" but rather through presenting the fullness of the Gospel of Christ in a fun, relevant way to the children. They desire to partner with parents to help these kids become solid in their relationship with Jesus. Zack and Melanie Hansen have four beautiful children Max, Jude , Katelynn and Karis. Zack was saved at a young age and has been involved in music practically his entire life. Though talented in several ministries he is gifted vocally and empowered by God as a songwriter. Zack continues to lead the worship team with the spirit of unity and the desire to usher in the presence of God. His desire is to lead his team and the congregation in a worship experience that enhances their relationship with Christ as well as pastor the worship team, focusing on a deeper relationship with each other and the father. Brett Miller is an elder and leader at His House Ministries. Brett's heart has always been for Christians, as well as the unsaved, to draw close to the Father and discover the plan God has for each of our lives. The greatest personal growth for any believer can best be realized within small, home group settings. The opportunity to participate in and practice the Christian faith in a safe setting will enable everyone from new believers to the mature Christian to fulfill the calling and purpose God has for our lives. Brett was saved at the age of 20 after a dramatic physical healing. 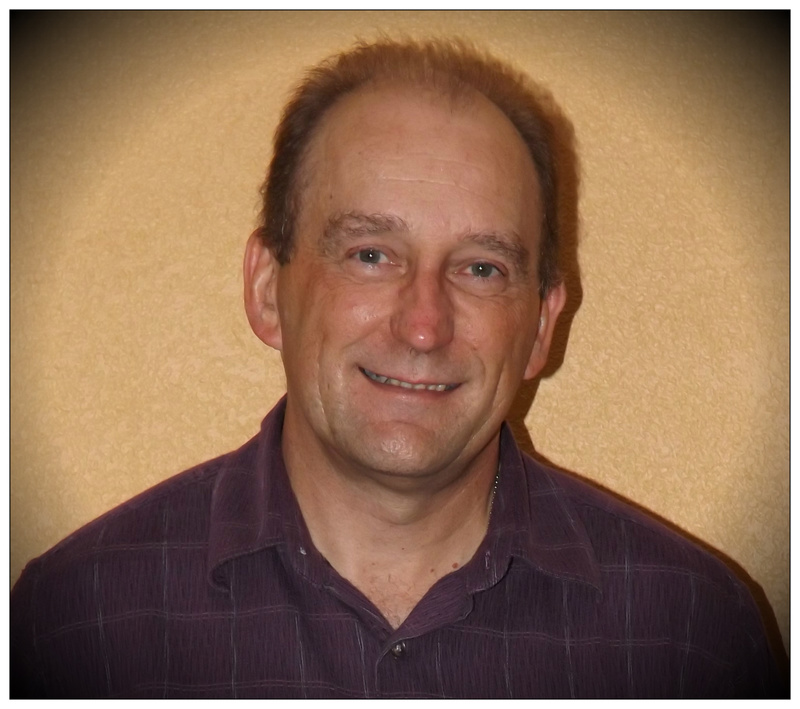 He has been involved in several church plantings since 1984, starting with Vineyard Christian Fellowship of Ontario, CA up to His House Ministries in 2000. God graciously anointed him as a pastor and a teacher in 1990 and has spent the time since showing him how to do it! At one time or another Brett has led or been involved with nearly every ministry at His House. More recently God has begun to use Brett in the area of prophetic intercession and prophecy. Ordained as an Elder in 2003 and as a Pastor in 2007, Brett continues to serve at His House Ministries in the capacity of elder, teacher and leader.